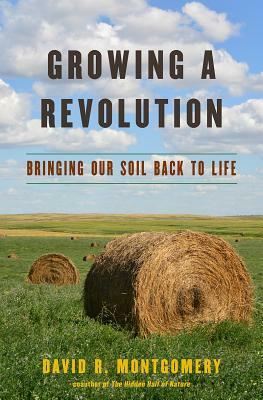 University of Washington professor and MacArthur Fellow David Montgomery visits with an impassioned call to make agriculture sustainable by ditching the plow, covering the soil, and diversifying crop rotations. 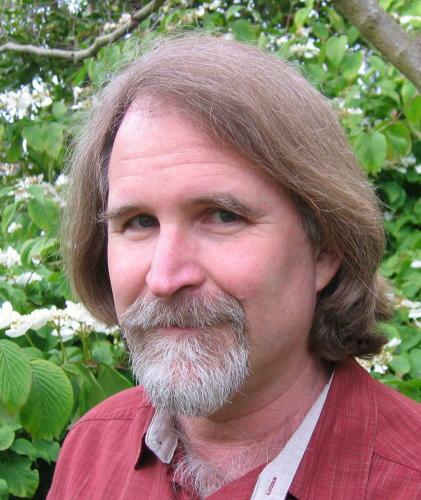 DAVID R. MONTGOMERY is a professor of geomorphology at the University of Washington. He lives in Seattle with his wife, Anne Biklé, and Loki, their guide-dog dropout.